Do you know where the chandelier in the above picture is located? 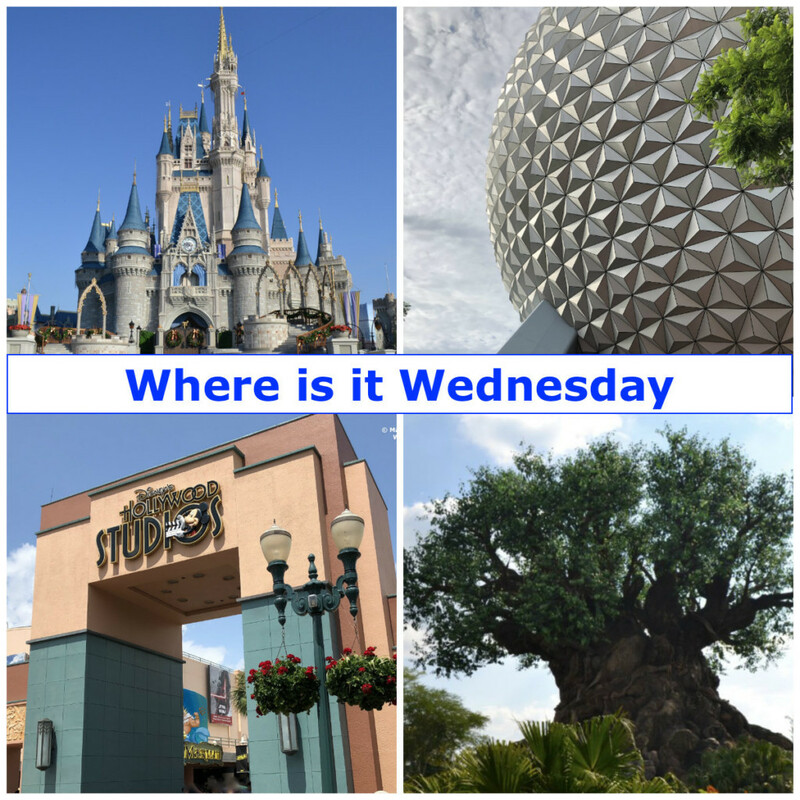 Comment below or on one of the Facebook posts if you know where it is. 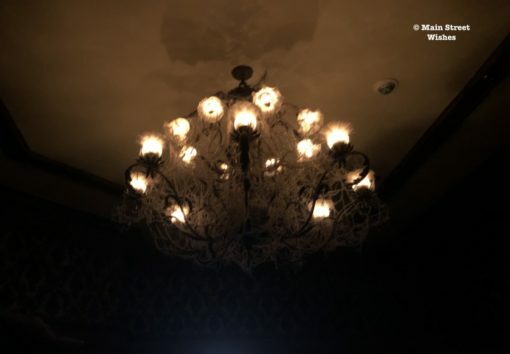 I’ll write another article later with the answer and include a little information about where the chandelier is located. Is it in the haunted mansion?